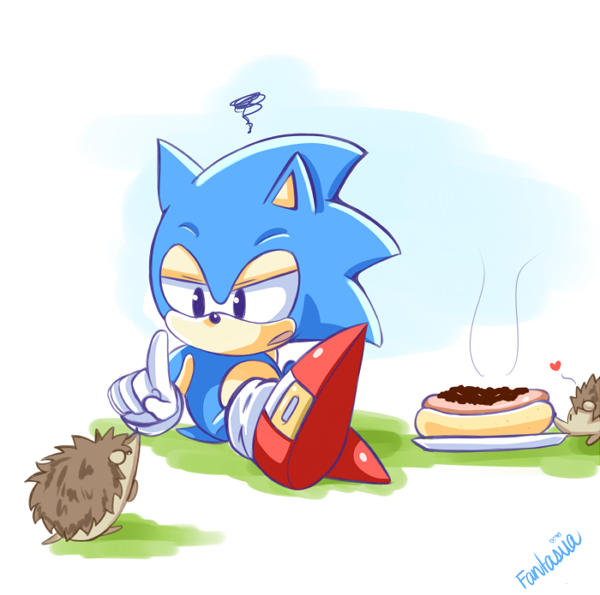 Yay for hedgehogs. .. Wallpaper and background images in the Sonic the Hedgehog club tagged: shadow hedgehog sega. Classic Sonic~ NO your supposed to be blue. 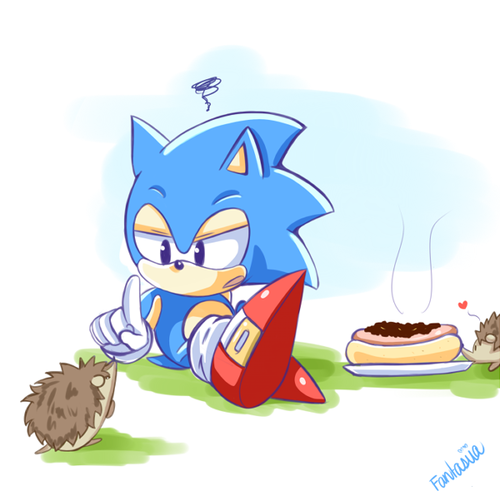 Classic Sonic~ WHAT ARE YOU LOOKING AT LIKE THAT!!!!!!!!!!!!!!!!!!!!!! !